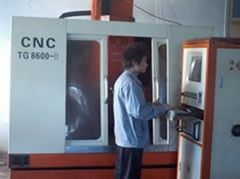 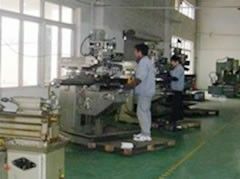 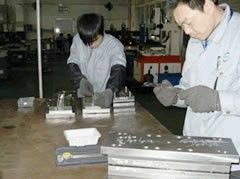 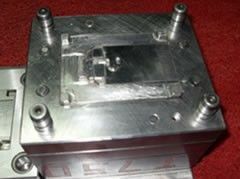 We provide tooling design and fabrication services. 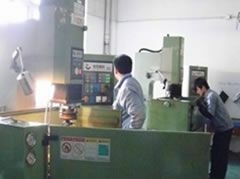 Typical tooling lead time is 30 days. 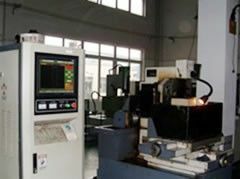 The advantage of having in-house tooling shop allows us to respond to customer demands faster.